We’re very excited today because we have big news about both books in the Appalachian Journey series. First, Moonfixer, Appalachian Journey Book 2 is free today and for the next four days so if you don’t already have it now’s your chance to read the next chapter in Bessie’s life! For free! It doesn’t get any better than that! 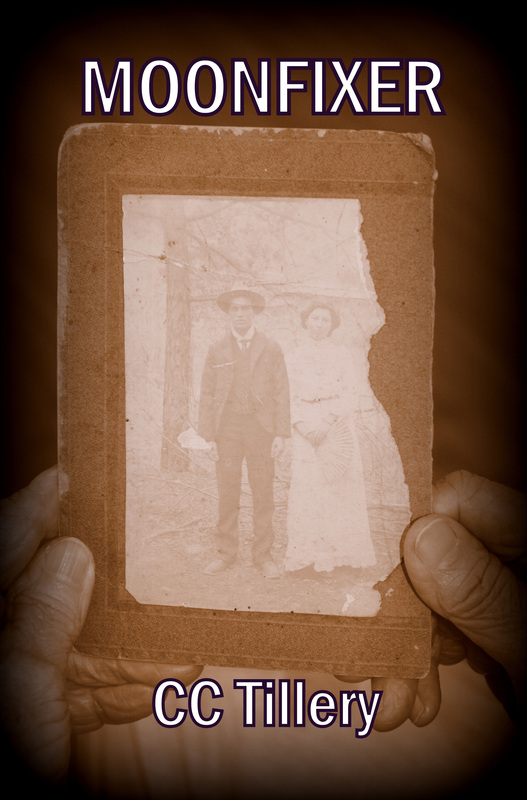 In the dawning years of the 20th century, Bessie Daniels leaves her home town of Hot Springs and travels over the mountain with her husband Fletcher Elliott to live in the Broad River Section of North Carolina. Bess and Fletch stay with Fletcher’s parents for the first five years of their married life with Bessie teaching in a one-room schoolhouse and Fletcher working at the lumber mill in Old Fort while they save to buy property of their own on Stone Mountain. 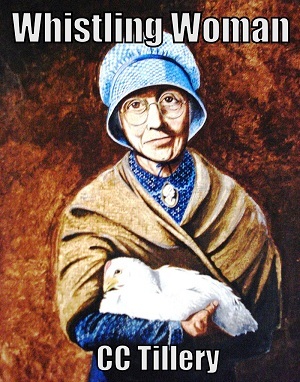 Thus begins Bessie’s next phase of life where the gift of sight she inherited from her Cherokee ancestors grows stronger, her healing abilities are put to the test, and she encounters a vicious secret society that tries to force her and Fletcher to turn their backs on a family sharecropping and living in one of the cabins. When Bessie and Fletch refuse to give in to their demands, the group strikes back, bringing pain and suffering to their once serene existence on Stone Mountain. The second thing that has us so excited today is the offer of a contract for Whistling Woman, Appalachian Journey Book 1 to be translated to French! 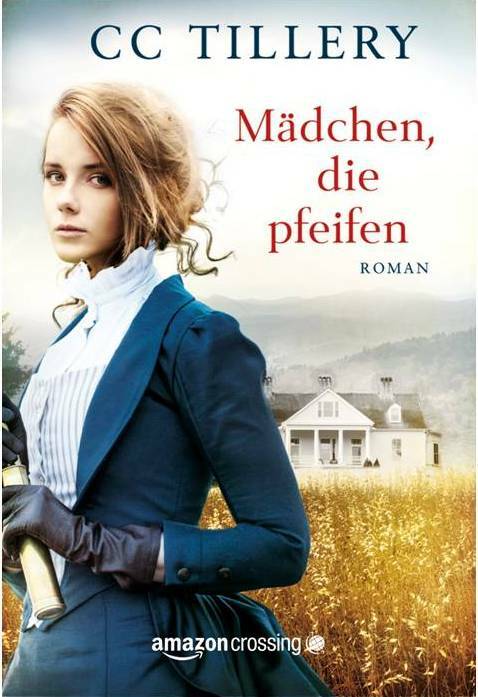 So the German version, Madchen, die pfeifen (I really need to learn how to do that a with the two dots over it!) will be out in November and now it’s going to be in French, too! Needless to say, we’re doing happy dances over this. We have so many people to thank for the success of this series, our readers who have encouraged and inspired us to continue sharing Aunt Bessie’s story with the world, our dad who is our primary source of inspiration with his love and all the stories he continues to tell us to this day, and most of all, Aunt Bessie who manages to make her presence felt in our life every time we sit down at our computers. Aunt Bessie, we sincerely hope we’re doing justice to your life and that you’re enjoying this “Appalachian Journey” as much as we are! Excellent! Awesome! I am so thrill for you! Thanks, cmasonb! It’s definitely been an exciting day for us! I am anxiously waiting for the next book. Hurry, but don’t rush. Too bad I can’t take advantage of the free book, but purchasing the first two was well worth the money. Thanks. Thanks, wakingofthebear! Funny you should mention not rushing on Beloved Woman, Christy and I were just talking about that very thing today! No rushing, we promise! Hi, I was originally selected by Amazon Kindle as the translator of WHISTLING WOMAN into French. Unfortunately, I was unable to accept the offer because of my translation workload at the time. I truly regret this as I loved the style of the book, the story and so on. I can’t wait to see the French version (when will it be released?) and compare the first two pages I did as a sample translation into French as well as the snippet. I would be very interested in another book cy CC Tillery and would definitely consider translating it if the offer comes up. Hi, Jean-Paul. I remember seeing your name listed when Amazon Crossing first notified us they had found a translator and then a few days later…it changed. Thanks for solving that mystery as I never heard why it was changed. The French version is in production right now and is scheduled to be released in April. So far, the only book in the series AC has expressed an interest in is Whisting Woman (the first) but who knows what will happen in the future? We’re keeping our fingers crossed they’ll pick up the next two! Thanks for your interest. I hope we get a chance to work together in the future! Thank you for kindly taking the time to reply. I sent Christy (via her web site) the details of the mail exchanges between AC and myself as i did not want to post them here. Basically they said they liked my sample translation very much and were about to draw up a contract for me. Unfortunately, at the time, I had so much translation work going and deadlines to meet (it all came at once) that I could not commit myself to WHISTLING WOMAN within the time frame that was set, much to my regret. I am on the list of AC French translators and occasionally exchange emails with Bryn Savage. If they pick up another one of your novels, this will appear on the AC Marketplace and I will definitely make a bid for it. This might then give us a chance to work together at some time in the future. Fingers crossed too. ps: I also sent Christy my translation of the first two pages of your novel as well as the sample translation (snippet) that AC requested. I asked Bryn to let me know when the French version is released as I would really like to look at it, from the point of view of a former translation assessor (which I was once). No problem Jean-Paul. I’m a little slow when it comes to replying to the comments on the blog but I try to respond to all of them. Haven’t talked to Christy for a few days, other than a quick email here and there regarding ongoing promotions, so I don’t know if she received the material or not. I know neither one of us pays much attention to our personal websites any more because we’re so busy with the Appalachian Journey books but when I do talk to her I’ll be sure to ask her if she received it and/or tell her to check her website. Thanks for letting us know you sent it and I do hope we get to work together sometime soon! I read the first chapter of WHISTLING WOMAN on Amazon in its French version (on free access on Amazon) and it reads very well indeed. Just for fun, I compared my translation of the first few pages with the one produced by the translator Sandra Kazourian and found we were very much on the same lines. She did a very good job and I wanted to tell her so but unfortunately I do not have her contact details. The only thing I found odd is the French title which means “Death always comes in threes” (from the first paragraph) Maybe the publisher chose it because there is already a book called Une femme qui siffle, translated from « Whistling Woman » by ANTONIA SUSAN BYATT. Anyway, I am delighted that the French version is out and I wish it every success! I just sent Christy a message on her private address in reply to the email I received from her in the afternoon . She did receive the material. It is very nice being able to exchange emails with both of you from the “old” continent ! I will defintely keep in touch!